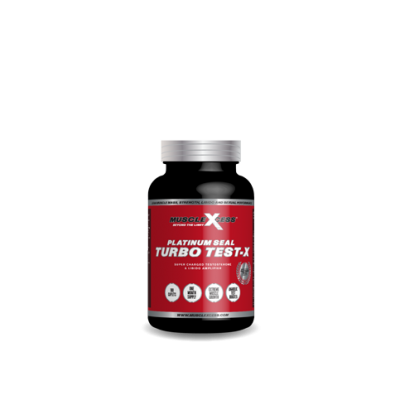 Muscle Xcess Platinum Seal ZMA is an optimum combination of Zinc, Magnesium and Vitamin B6 proven to increase muscle size, strength and recovery with the added benefit of inducing a deep restful sleep where healing, tissue repair, anabolic hormone production and muscle growth are maximized. 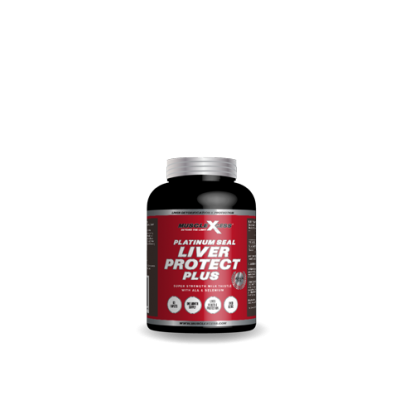 Muscle Xcess Platinum Seal ZMA is an optimum combination of Zinc, Magnesium and Vitamin B6 proven to increase muscle size, strength and recovery with the added benefit of inducing a deep restful sleep where healing, tissue repair, anabolic hormone production and muscle growth are maximized. 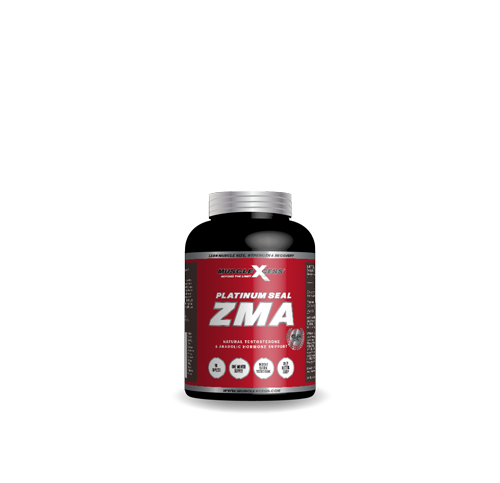 ZMA increases your natural testosterone levels without suppressing your own endogenous testosterone production. ZMA is equally effective for use by both men and women. 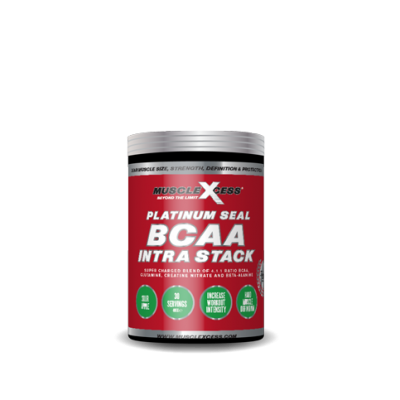 ZMA if added to your supplement regime can take your physique and workouts – Beyond the Limit. SUGGESTED USE: MEN: Take 3 caplets before bed. WOMEN: Take 2 caplets before bed.